“Tenía que ser el Chavo del 8,” is something Don Ramón would say if he were involved in the hilarious photo posted by a couple. After the picture was posted on Facebook, it went viral thanks to El Chavo stealing the couple’s thunder. 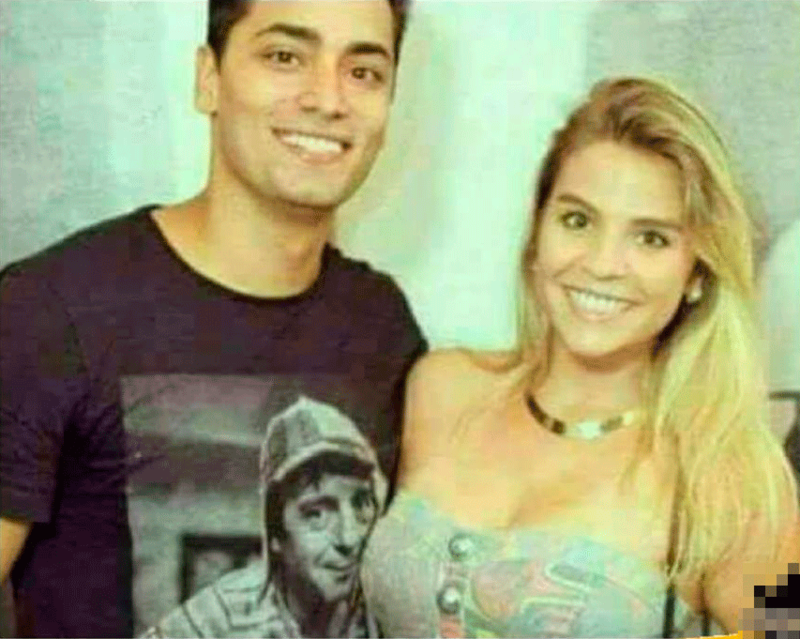 The boyfriend is wearing a t-shirt with the iconic Mexican character printed on it, but if you pay close attention, you will notice that El Chavo is not so innocent after all. El Chavo’s face was directly in contact with the girl’s chest, which made it seem like he was kissing her. Thousands of social media users noticed the funny and unintentional photobomb. The couple seemed to have no idea the frenzy their picture was going to cause online. “The happiest one in the photo is El Chavo,” said Mexican influencer ‘DebryanShow,’ who continually uploads viral content on his social media. This viral photo proves that Roberto Gomez Bolaños is still one the more beloved characters in Mexican culture. 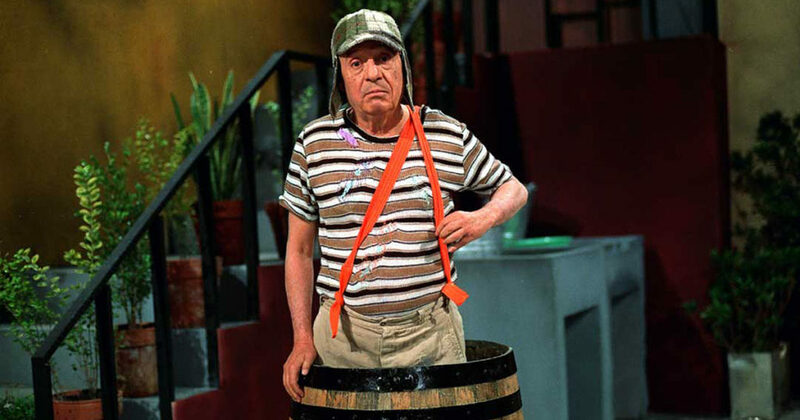 El Chavo was pure and innocent with an eager-to-live style. Who would have thought he’d find himself in such a predicament?